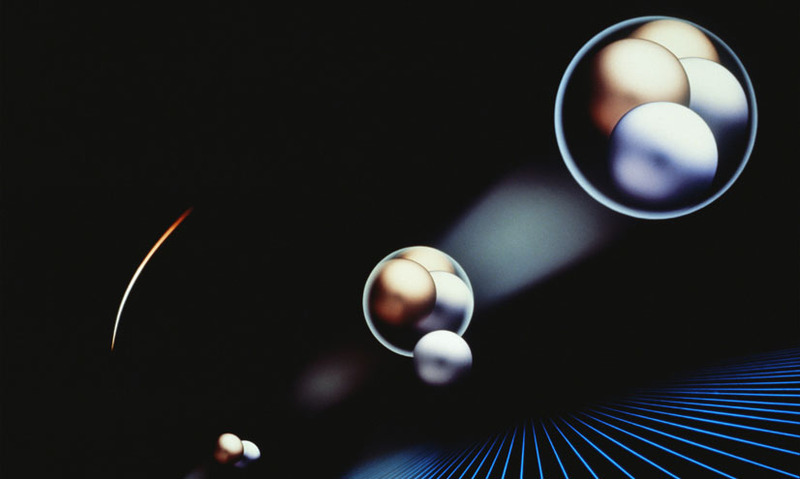 The formation of atomic nuclei from neutrons, protons and smaller nuclei. The formation of atomic nuclei from neutrons, protons and smaller nuclei. In the first few minutes following the Big Bang, nucleosynthesis formed all of the hydrogen and helium in the Universe. It also occurs in stars to build successively heavier elements from hydrogen and helium, but to create elements heavier than iron needs the greater energy of a supernova explosion. In the first few minutes following the Big Bang, nucleosynthesis formed all of the hydrogen and helium in the Universe. It also occurs in stars to build successively heavier elements from hydrogen and helium, but to create elements heavier than iron needs the greater energy of a supernova explosion.